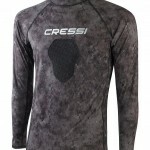 This review is dedicated to the Saetta By Cressi pneumatic spearfishing gun and its amazing features. There are various water sports associated with fishing and thus to keep oneself in the game people are often in need of the best spear gun in the market. There happens to be a variety of companies who can provide you with spear guns of varying features and specifications. 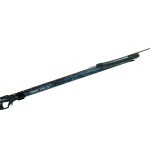 However, there are rather certain aspects that need to be considered before going for any such type of a spear gun. The Saetta By Cressi speargun has been designed to gain more accuracy and speed under water. This can be achieved using two things, first the spear gun needs to be light weight and second the spear gun trigger should be as accurate as possible. The spear gun is a pneumatic spear gun made for ultimate accuracy and high power. The comfort level for the grip on this spear gun is amazing as compared to any other spear gun. 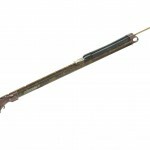 Besides, the speargun comes in quite a handy package which is very easy to move around and can be fired with much ease. There have been some modifications done to the latest model of the spear gun, which made it possible to improve the power of the gun without sacrificing any other specs. Also, the high speed and accuracy of the spear gun is off the charts. The grip of the Saetta Cressi pneumatic spearfishing gun is a highly accurate grip with an advantage to hold the gun in line with the arm. This has got to do with the ease of operation along with the mode in which it can be operated. 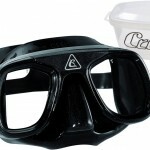 The gun is provided with a strong line hook at the bottom so that you can easily load the shaft underwater. The shaft measures around 8mm with an easy safety catch. The trigger mechanism is also beyond expectation. 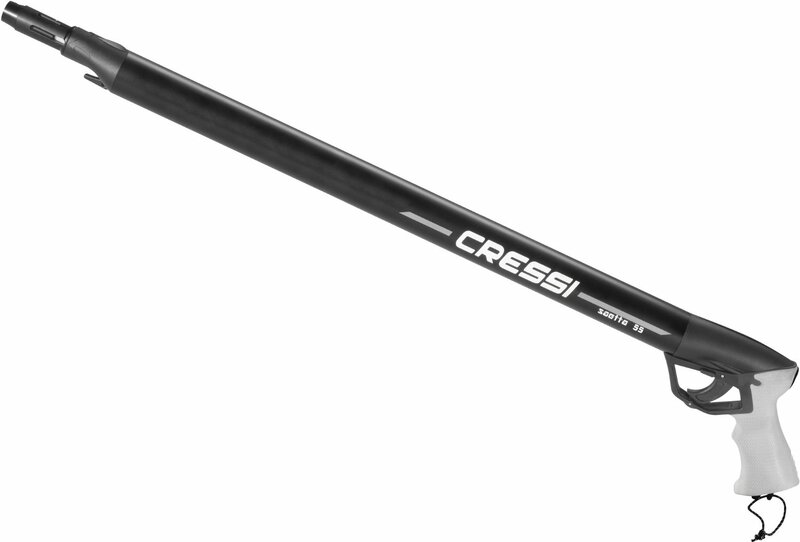 The Saetta By Cressi pneumatic spearfishing gun has been a renowned product in the market so far and people have been very much satisfied with the sole performance. 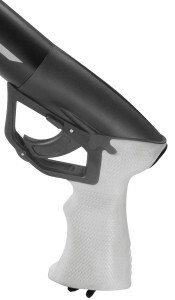 Also, it comes under the category of extremely reliable pneumatic spear gun and the best ergonomic grip with easy handling. The many features embedded in the simple device made the spear gun a far better to grasp than any other available in the market. The online stores provide you with the opportunity to buy the actual product online and thereby you can experience it first-hand.